Modules extend the features of the system. 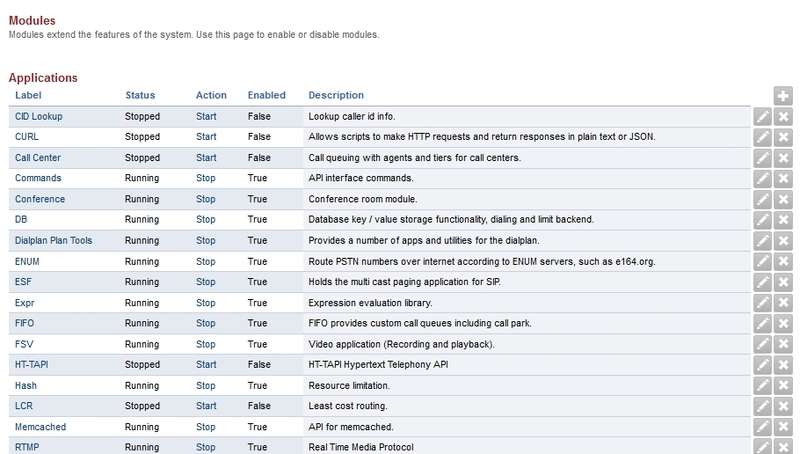 Use this page to enable or disable modules. Modules have several different categories.